VCO also is good for boosting immune system.. so for general health everyday can consume for maintaining a better health too. A glass of Apple Cider Vinegar (ACV) + honey every 3-4 hours for kids above 1 year old. 1 teaspoon of ACV into a glass of honey diluted according to taste. 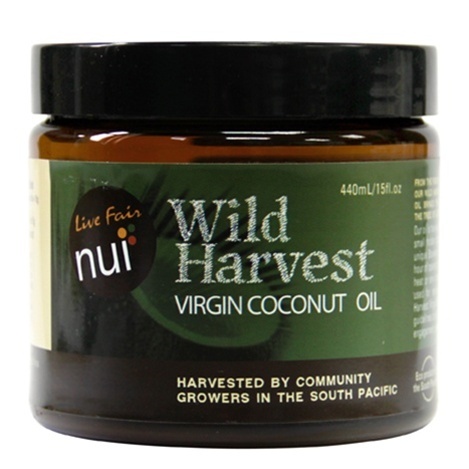 Virgin Coconut Oil. 5 ml x 3-4 times daily..
ACV + honey sip throughout whole day..
For adults can add cayenne pepper. If u really must bring the fever down, try soak egg whites in small towel wrap little one's feet and wear socks over the towel. Giving LO bath in ACV can help too... in a tub, just add a capful of ACV..
Coconut Water works well too. Notes: you hv to make sure your little one no allergy to honey before offering it. can i know, where can i buy this product?